After May 1st the site broke down and stopped accepting comments on posts and in the shoutbox. On May 5th, we reset the site and moved it to a new database with increased capacity. Comments and spam from the previous database took up a lot of space, and could take some time to restore due to limitations imposed by the hosting provider. Alternatively, we could just cut our losses and start fresh. You must have received the [Vol. Caverns Free-Exploration Permit] and cleared [Vol. Caverns Free-Fields] to access this quest. This is a training quest, items and exp are unavailable. Client Orders from Klotho pertaining to this quest will be available. Ebon-Winged Vanguard must be cleared in order to access Paragon of Deceit: [Loser]. You must clear [Subdue Fongalf] in order to accept her client orders. Head in front of the space gate to receive a message. These are a tiny portion of the new weapons available in this update. 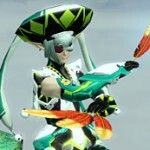 PSO2 Video Contest [Producer Selection] Replay. 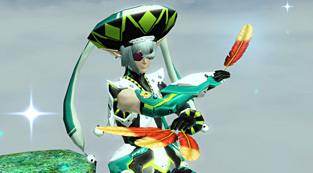 (PSO2es EXP Bug) Triboosters and EXCubes distributed for those who had a character linked with PSO2es level 65 or higher. (Heretic Queen in the Wrong Color) Color Change Passes distributed for those who obtained Heretic Queen during the Maximum Attack on Titan or Maximum Attack on Titan G scratch. 幻輝石シンセスタ You can obtain Phantasm Pyroxene Syncesta from Apos Dorios. Collect 100 of them to obtain new 11 star weapons from the Pyroxene Shop. 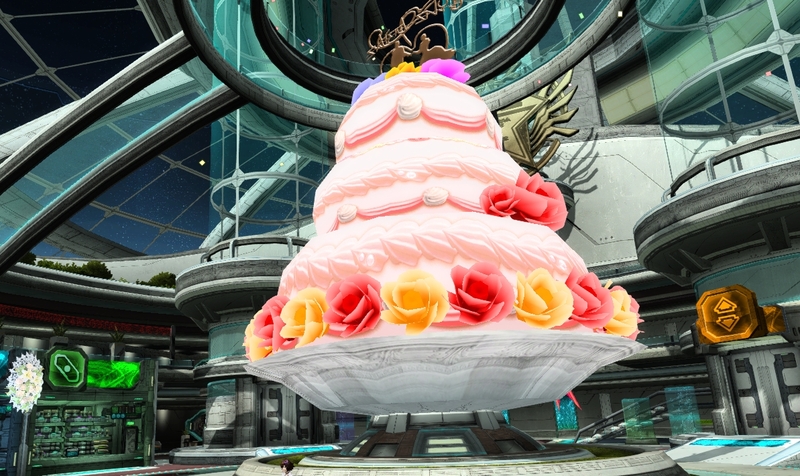 If you’d like to set up your party as if you were playing in the ARKS Grand Prix, you can follow this list of guidelines. Near the bottom is a list of PAs or Technics you can use. 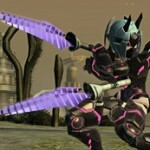 Special and Latent Abilities cannot be used on weapons. No photon blasts, auto or trigger actions either unless you’re playing as a Newman. In that case, Newmans are allowed to use Ketos Proi and no other mag actions. There’s currently a bug where under certain circumstances, the enemy does not display in the [Ebon-Winged Vanguard] and [Paragon of Deceit: Loser] Emergency Quests. 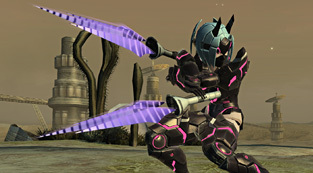 The blast gauge will no longer refill when an enemy is damaged from attacks made by the photon blast. 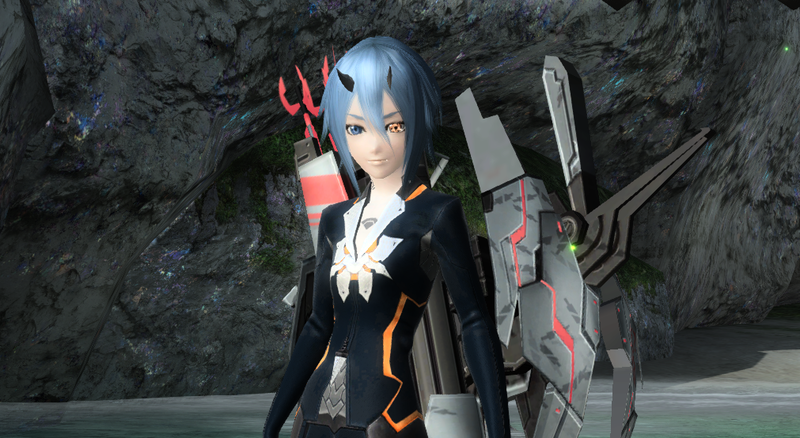 There will also be a cap on the amount added to the gauge when an enemy is damaged surpassing its max HP. These changes will be made sometime in the future. Click the Spring Bingo Reverse tab for more details. Notes: You must form a party of 2 or more players prior to starting the quest. Clear some client orders from Klotho and Io to receive several gifts! May 21st’s Maintenance at the Visiphone. Dat PC and VITA patch Size difference o_o! I think that SEGA not able to solving the Promotional Video in-game download Problem that can hogging PC resource yet, so they including the promotional video with the patch. I think it’s better to cut the losses and start fresh. Spam surely isn’t welcome. I think that we can really do well without them. Cut those losses. Why use space on old comments when you can used said space for new ones and new content? Besides, has anyone actually went that far back in the archives in recent memory to just look at the comments? Start fresh, humans always start fresh when they wake up. We must follow the natural life order. And, I’m looking forward to this update. The new EQ looks interesting. wonder if they’re good enough to warrant that. @-Z- Not like you can use the stones for anything else. It’s a nice addition for those who don’t like to spam AQs and prefer the easy ride in emergencies.